Search engine optimization or SEO is a crucial factor in every company’s marketing strategy. It’s an excellent startup idea if you’re looking to start your own business. There may be considerable risks involved in becoming an entrepreneur and building your own brand. However, there are also substantial gains as long as you persevere. 1 How To Build SEO Agency Business? How To Build SEO Agency Business? Consult with industry experts or read online resources such as search engine web marketing123. Your business model allows you to organize your company in exactly the way you want the processes and information to flow. Through repeated testing, you can perfect the steps in your processes and eliminate the unnecessary and redundant ones. By perfecting and continuously improving your company’s strengths, you can stay ahead of your competitors. You need to first determine who your clients are before you start attracting them. You can do this by choosing a target niche and a nearby geographical area. It may seem counterintuitive since you’re just starting your SEO agency, but you’re already being selective about prospects. However, by ensuring that you find an industry that you’re familiar with and aiming for local partners, you build the right foundation for your company. Often, digital marketing agencies provide more than SEO and search engine marketing (SEM) services. They also delve in related areas like website development, content creation, and social media management. It’s best that you serve as a one-stop shop for your future customers’ marketing needs for their convenience and your profit. 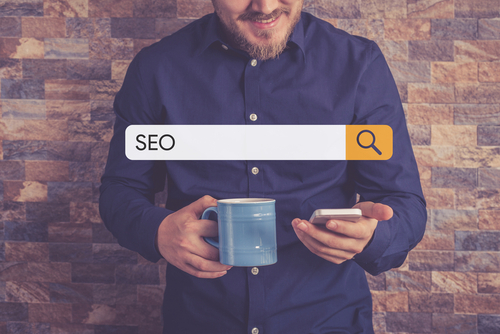 SEO – Facilitate their websites’ rise on Google’s search engine results page or SERP. Social Media Marketing or SMM – You can help them have a consistent online presence on their Facebook, Twitter, Instagram, Pinterest, and LinkedIn accounts. Paid Marketing – This includes Google AdWords, remarketing promotions, and sponsored social media posts. Copywriting and Content Marketing – As an SEO agency, you should know that articles and guest posts are valuable in improving the rankings of your clients’ sites. Other types of content include videos and infographics. A well-designed site that showcases your skills can entice potential clients to work with you. Invest in a domain and hosting to make your agency look more professional. One crucial strategy when starting a website includes selecting a domain that matches the keywords for your brand. 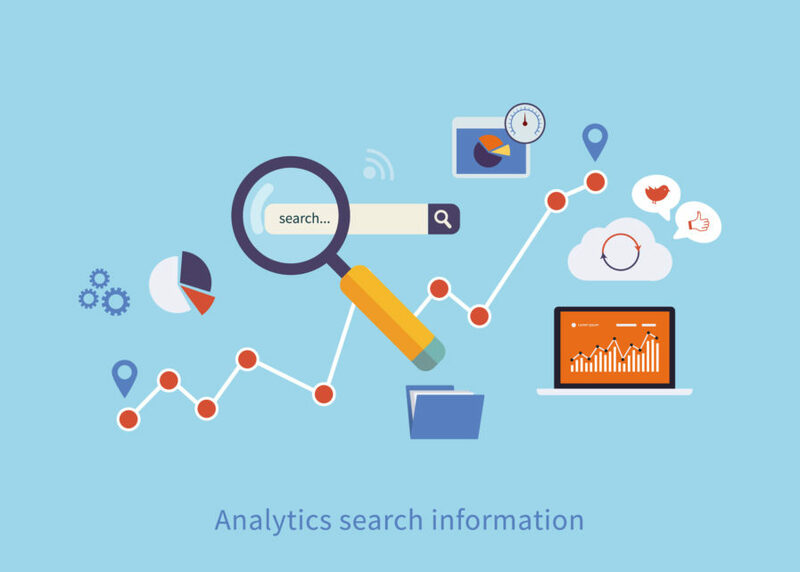 This can help boost your SEO as well as brand retention for your customers. Register for a domain and web hosting. Design your site to make it simple for clients to navigate. Create engaging content that provides value to your visitors. Optimize your domain for browsing on different screen sizes and devices. Use it as your site to showcase your SEO expertise. Be transparent with the services you offer and how you can help their business grow through your digital marketing strategies. If you’ve helped family and friends with their websites in the past, you can ask them to post testimonials on your proficiency and skills. Since you’re building a company, you will need to understand the legal ins and outs of the business. This way, you prevent yourself from encountering any problems in the future. Plus, having the proper invoice template and contracts will lend more credibility to your brand and establish its legitimacy to your clients. There are two ways to operate your SEO agency: as a sole proprietorship or LLC. For the former, you just need to file your gains and losses on your personal tax return. This model has the most risk since you and your business are considered as one so you’ll be liable for damages if you incur any. Meanwhile, the latter protects you from liability while allowing you to file taxes as a single entity. Make a clear and straightforward invoice that includes your payment methods. This template is essential for you to be paid since most businesses require documentation for their expenses. Paypal and other online money transfer services are the easiest way for you to receive compensation for your services. Other possible payment methods include credit cards and checks. In starting a business, you will need to invest time, energy, and money. Don’t expect it to pay off after just a few months because cultivating a successful company can take years. However, the benefits you gain as an owner by being able to work on your own terms are rewarding in itself. Your post is really great as you well explain to build SEO agencies. 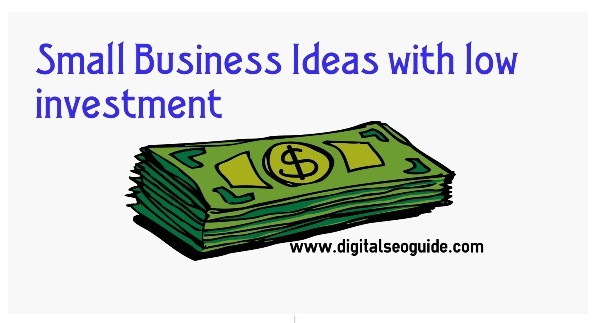 There are much online SEO agencies but not all are considering their products or business. That’s I like your this post for amazing sound for a Build SEO agency.